Today, Kyu's digital single was released. And it's actually an old song of SS501, just re-recorded by Kyu. 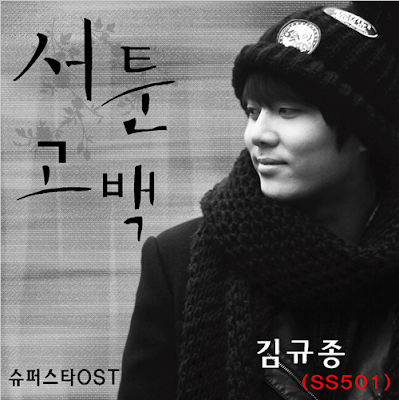 It's entitled, "서툰고백" (Clumsy Confession) which is included in their 1st album. What do you think of Kyu's vocals? Thanks to forntg for uploading in YT.